Yaanews is an independent online newspaper in Nigeria. We report recent news and opportunities in Nigeria and around the world. Yaanews is one of the most popular website to read Nigerian news for free. Our news print version is coming soon. Ir will be free of charge. Most of these newspapers, you may be required to buy their print version. However, you can still read the same news free if you visit their news website online. 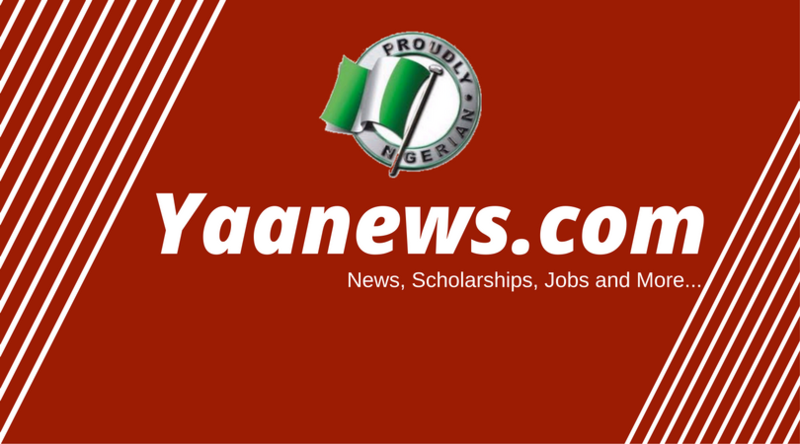 Nigerian News Today – Where to Read for free. You can read latest Nigerian news for free on Yaanews.com. We make sure you we report latest news from all regions in Nigeria. We are non-partisan in our reporting. You can download Yaanews Nigerian newspaper app and read Nigerian news right on your phone. Our Nigerian newspaper app is available on Android Google Playtsore and iOS store. Here is a link for Nigerian news app download.